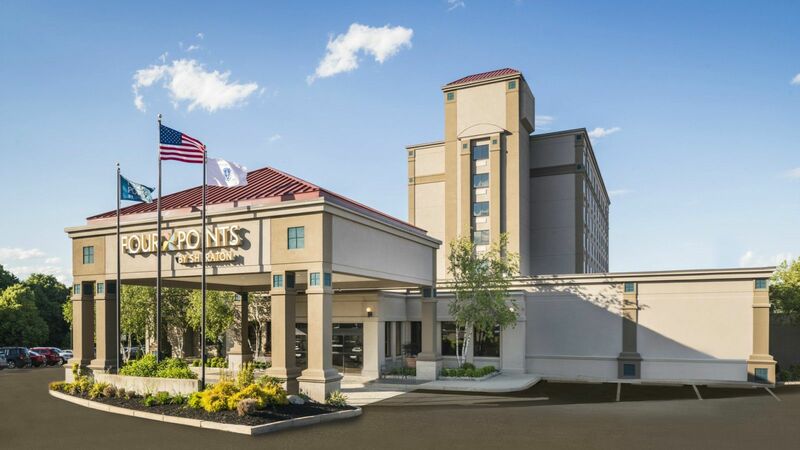 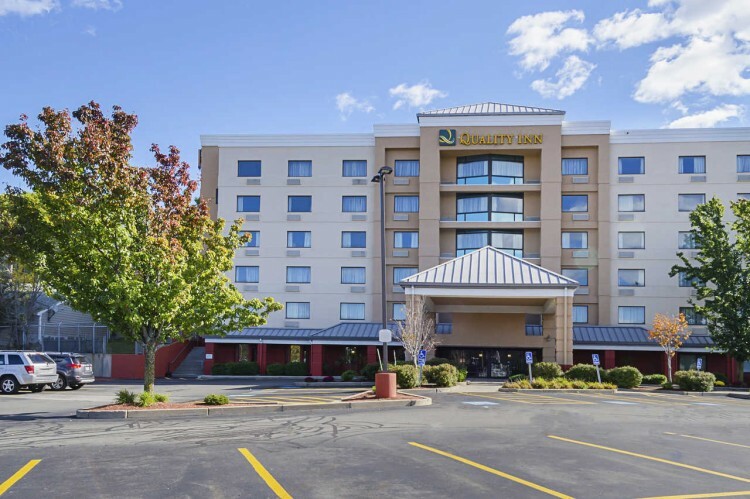 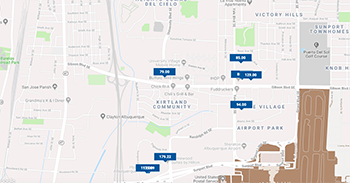 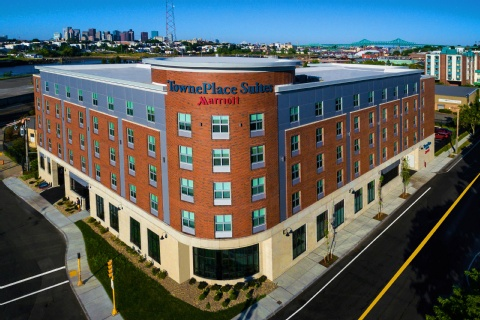 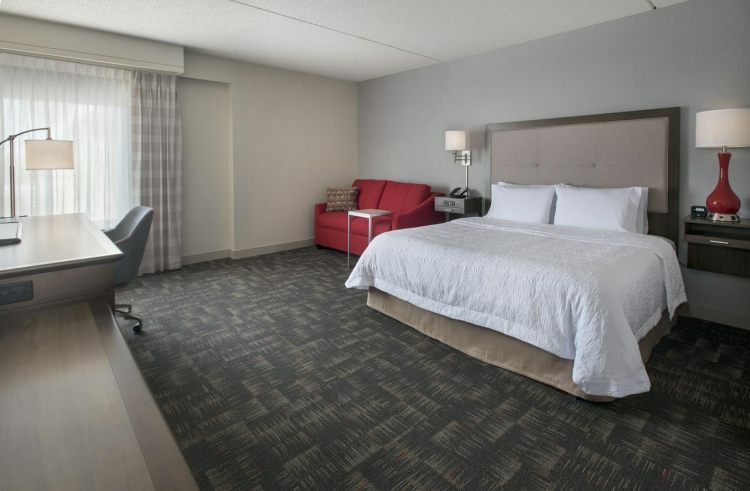 The Hampton Inn Boston-Logan Airport hotel is located approximately two miles from Logan International Airport and three miles from downtown Boston Massachusetts. 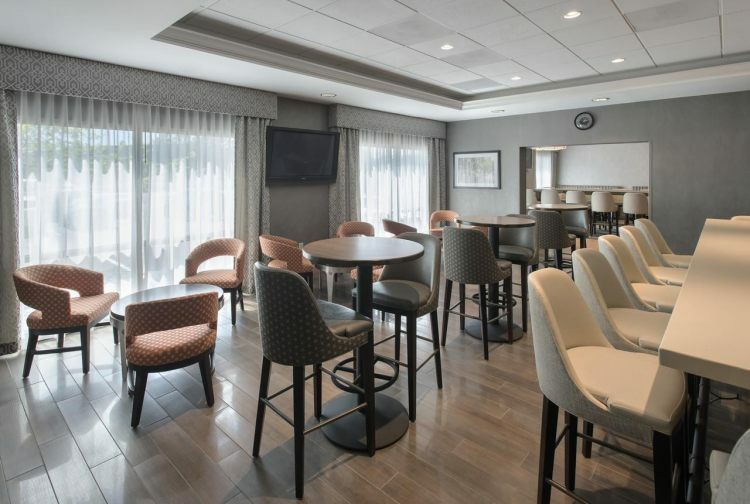 Our hotel recently completed a full renovation on 3/31/2017 - come visit us to see the results. 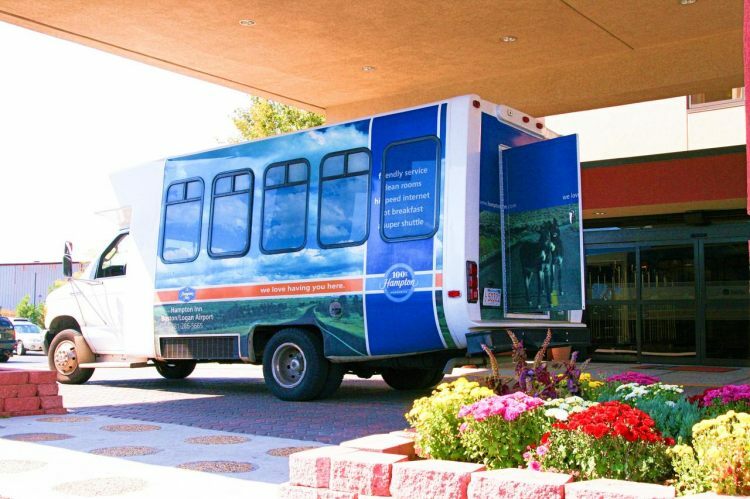 Take the complimentary shuttle service available 24-hours a day with service to the airport and the subway station. 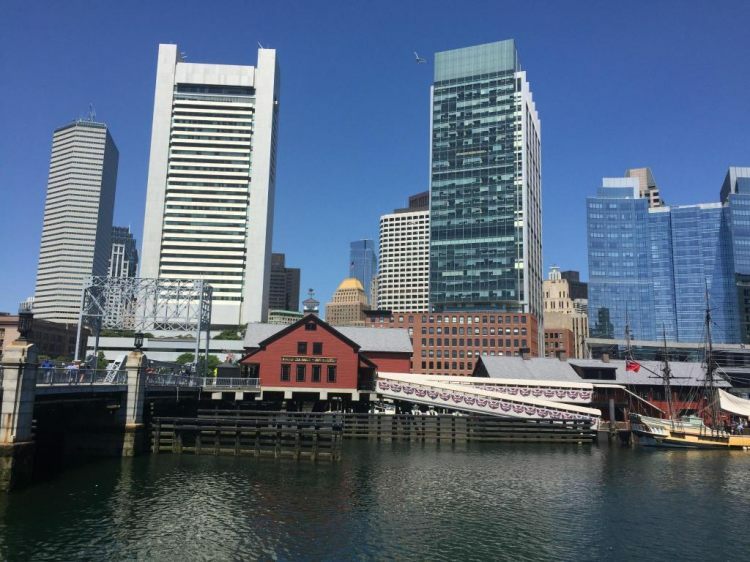 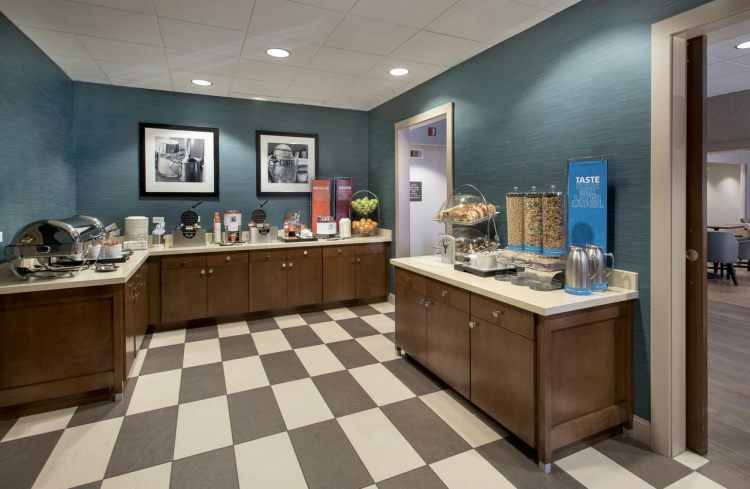 This Hampton Inn Boston hotel*s ideal location provides easy access to Boston and the area*s best attractions such as Faneuil Hall/Quincy Market Place New England Aquarium the Historic North End Government Center Museum of Fine Arts Museum of Science Fleet Center Fenway Park and Newbury Street. 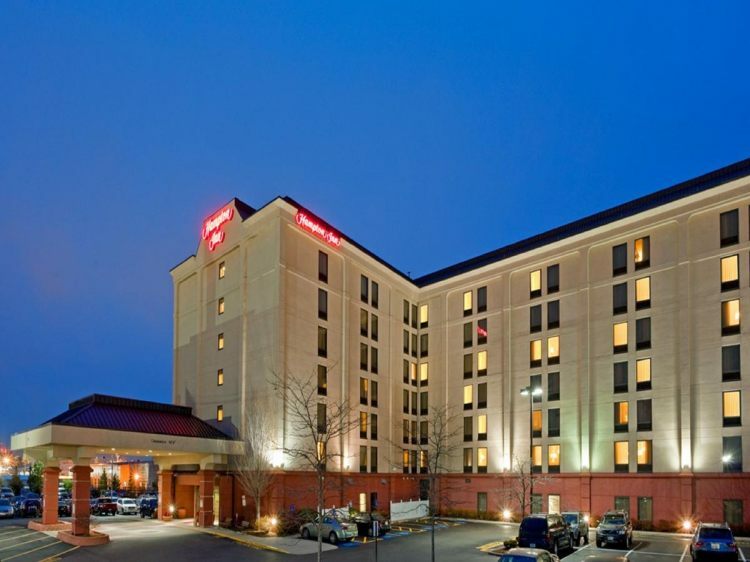 Boston University Harvard MIT and Boston College are also in close proximity to the Hampton Inn Hotel at Boston-Logan. 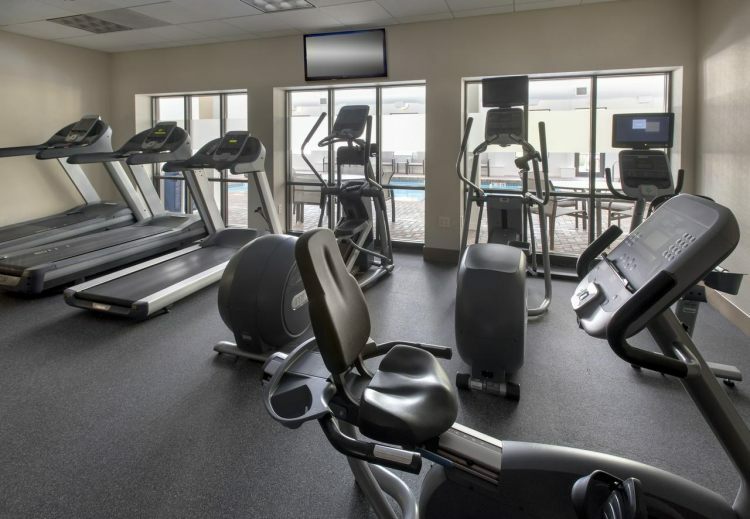 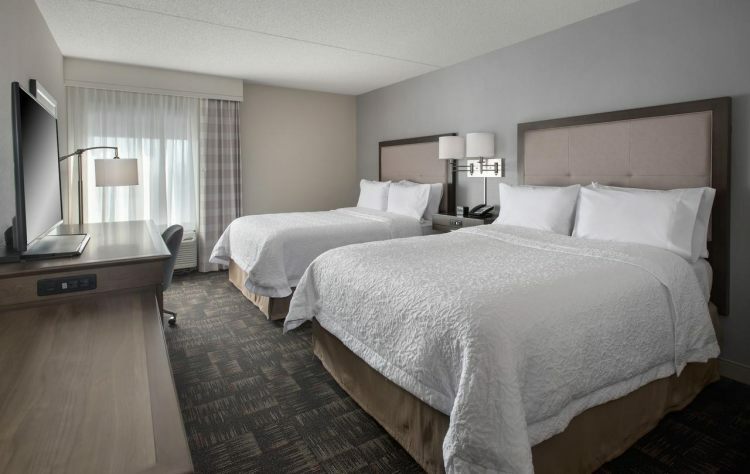 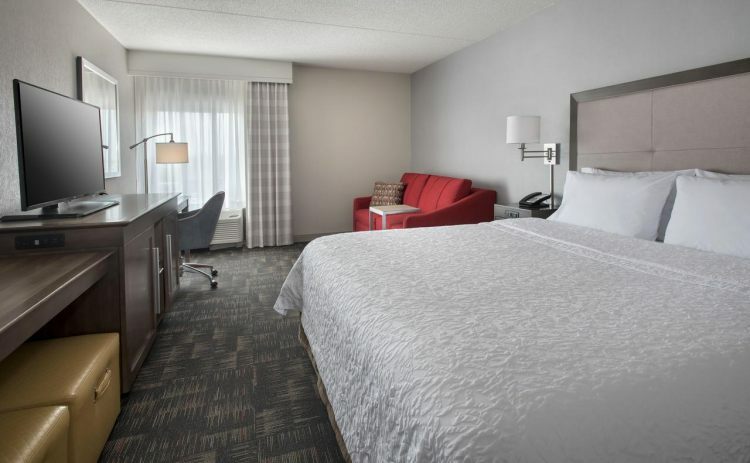 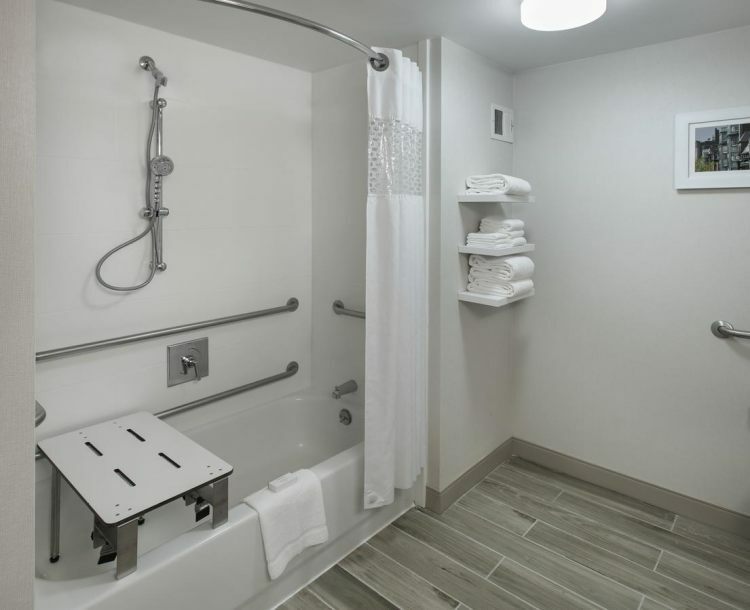 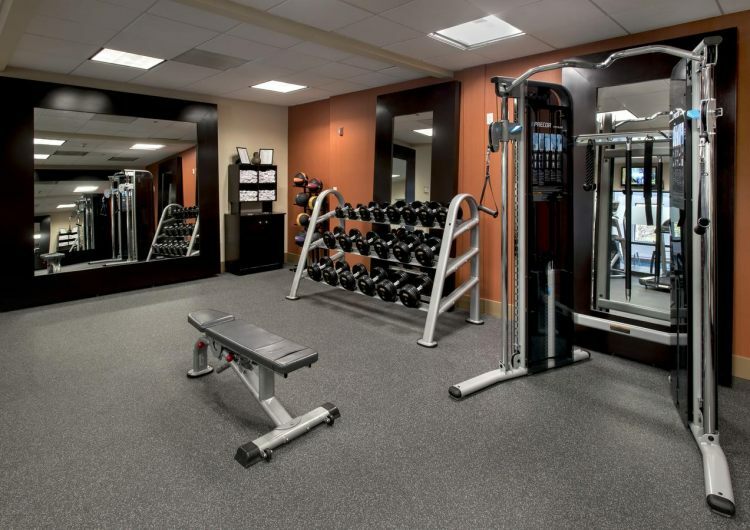 The Hampton Inn Boston-Logan Airport hotel features an indoor pool and fitness center guest laundry center as well as business services for all of our Hampton Inn guests. 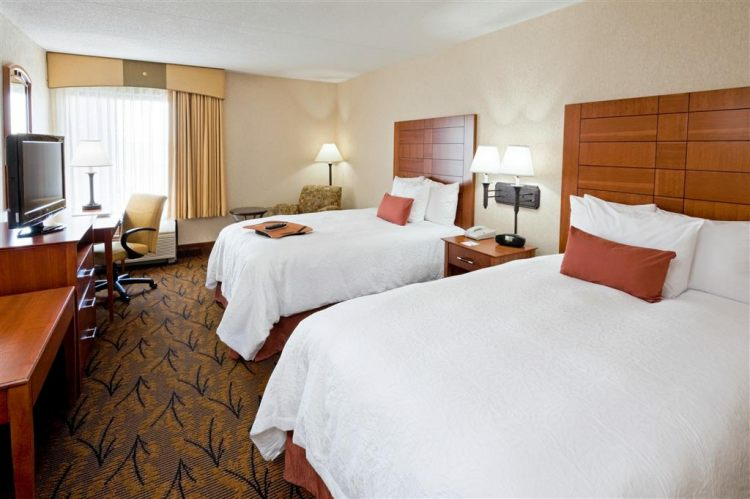 Each guest room is equipped with complimentary high-speed internet access and modern comfortable **Make it Hampton** furnishings and decor. 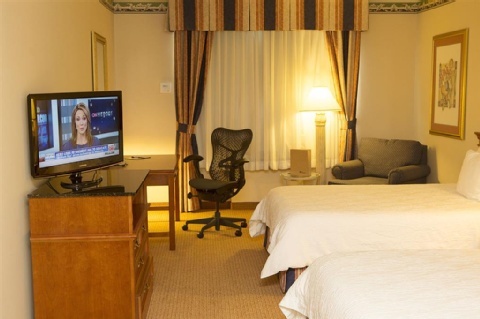 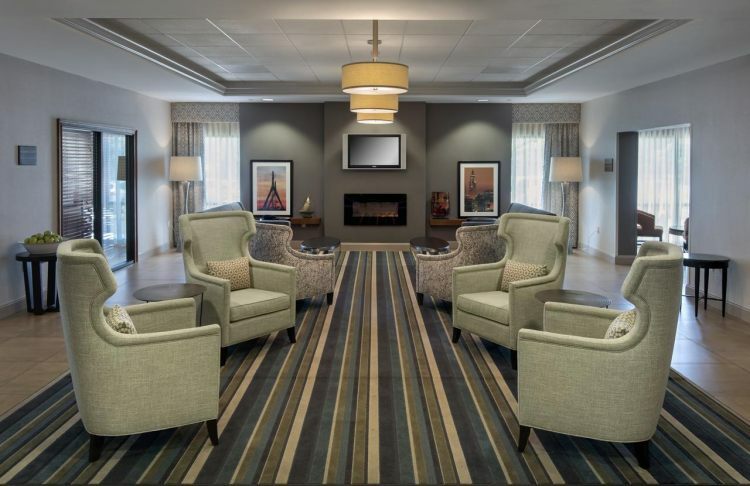 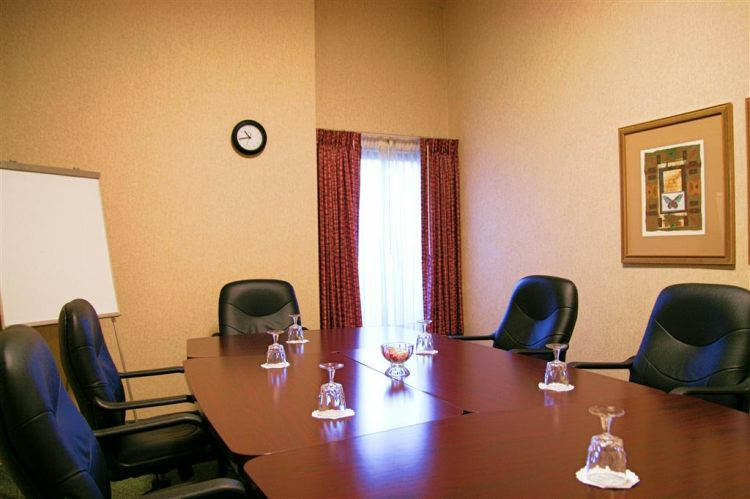 Whether traveling to Massachusetts for business or pleasure our Hampton Inn hotel guests enjoy room amenities such as over 60 cable TV channels HBO 1 and 2 pay-per-view movies video games video checkout WebTV coffeemakers hair dryers and full sized irons. 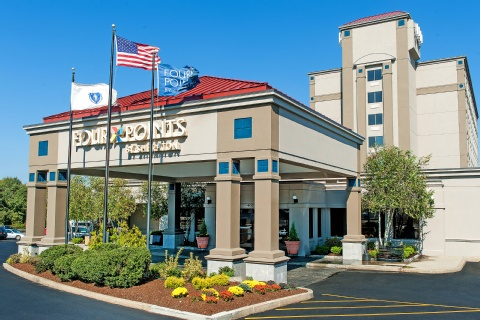 We love having you here at the Hampton Inn Boston-Logan Airport hotel.